It could be that Nintendo are on their fourth or fifth Wii U development kit. A member over at NeoGAF has uncovered a document on a Singaporean government site that suggests just this. 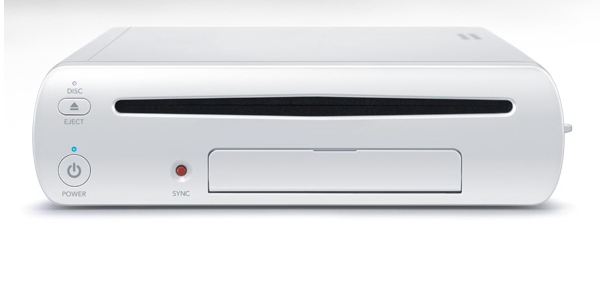 The Wii U’s release date is steadily approaching, though no exact date has been revealed. All we know it will launch sometime after April 2012. I’m waiting for more info on these games. I want to see how they look. I wanna see how the look too. I REALLY wanna see how they will play. Well, as far as I know Nintendo said the final System would be revealed at E3 2012 so the WiiU may be releases sometime during or after summer of next year. A LOT OF EDRAM IBM state is my little love afare with wiiu edram makes perfect console sense im sure it will be a great design,and im looking forward to more wm+ controls and the new tablet pad everything about wiiu ticks every box iv had in my minds eye regarding what a console SHOULD DO!!!! !